Auckland bluegrass, old timey, Western swing, and Americana music. Its bluegrass time again, with the fabulous Pipi Pickers from Leigh. 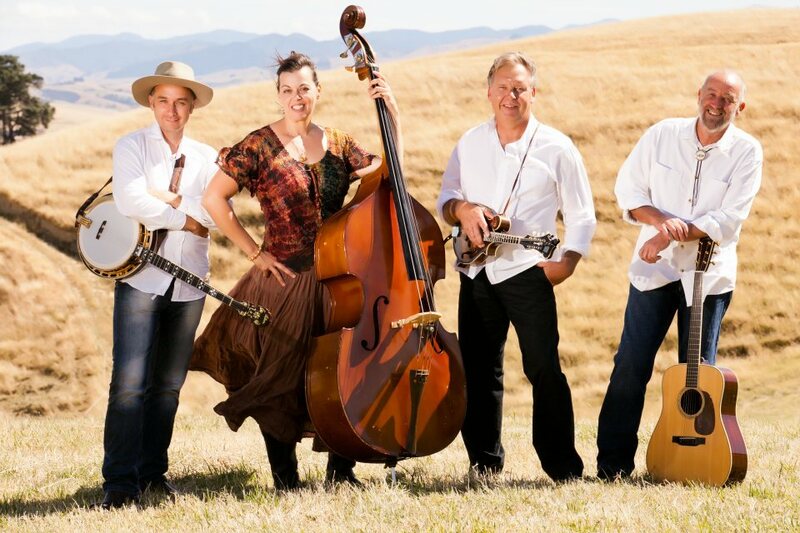 Over the last few years this bluegrass band has grown in kudos and stature and now occupy a well-deserved place on the top shelf of the Australasian bluegrass scene. This is going to be a special show with warm ups acts from the floor. Subscribe and receive a free bluegrass song book. Join the club at the door.